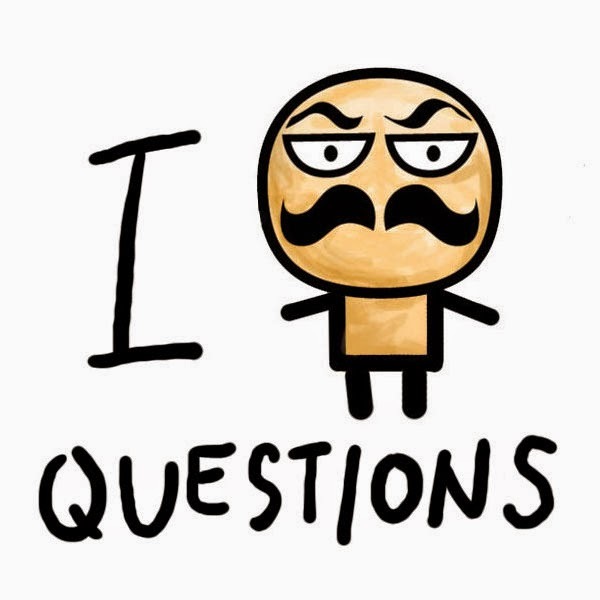 I must ask you questions. Hello Lakwatserong Sulit! Thank you for reading this blog (and for thinking this is famous!). Good to know this is not all for naught :) I will think about your question and email you soon. Hi kulitos! Thank you. Glad you found your way to this blog. In Hale Manna, the beach has no sand but rocks/corals. The only sandy part is a small patch on the south side of their property. :D The gardens in Hale Manna are wide and kids can play there. They also have a pool. The only resort I know in along White Beach that has a pool is Club Serena Resort. White Beach is a long stretch of white sand, but you have to watch out that the kids don't go too far from shore because it gets deep pretty quick. Hello, again. You are indeed a very big help. Been trying to came across with detailed information, so grateful you replied. I guess, will wait till the kids are big enough to explore. Many thanks! You're welcome kulitos. Thanks for dropping by. hey, I love your blogs. can u help me, will arrive 1am in taipei, can you suggest what i'll do considering I can check in to my hotel@3pm, can I wait at the airport until sunrise then where can I can spend my hours while waiting for 3pm checking in? thank you and more blogs to read from you. Hi Sol. Thank you for your kind words. Yes, you can stay in the airport. If your luggage is big, try and ask your hotel if they have luggage storage so you can leave your bags before check in. As for where to go in the morning...I have only been to Taipei once so I'm not the best person to ask...but if you're interested in cultural/historical/artsy stuff, you can probably visit temples or the Chiang Kai Shek Memorial Hall (opens at 9AM) or one of their creative parks (opens at 10AM or 11AM). Thanks again for reading my blog! great thing you have here. btw, do bus from seogwipo to jeju-si operate at night? Hello. Thanks for dropping by. The last bus from Seogwipo to Jeju is at 9pm.